7 Day return policy on all B-Stock item, we only accept returns if items are defective and return within 7 days from date of delivery. Goods have some minor cosmetic damage. Fully tested in full working order. Ships in original retail box. Packaging may have slight damage. Accessories are included. Manual may not present. 3 months warranty provided with all B-Stock item. 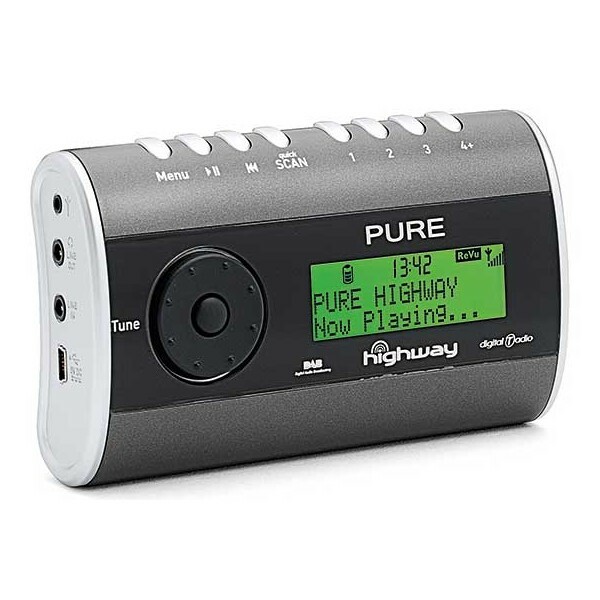 Pure Highway is a unique, easy to fit in-car DAB digital radio that also enables you to listen to your iPod/MP3 player. 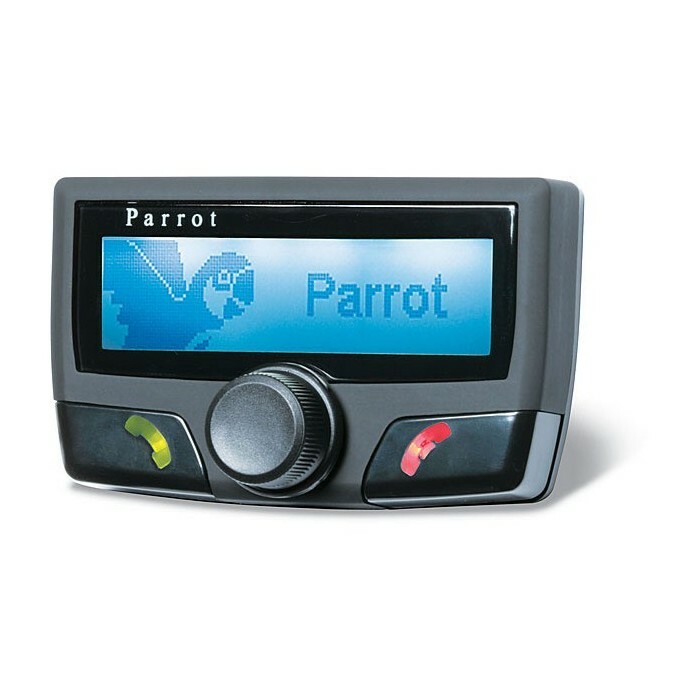 Powered from the in-car power socket and easily attached to your windscreen with a removable flexible mount (just like sat nav) Highway receives DAB stations and transmits them to your car radio on a free FM frequency. Simply tune your car radio to the FM frequency shown on Highway�s display to listen to DAB or your iPod/MP3 player. DAB digital radio brings you more stations including BBC 7, BBC Five Live Sports Extra, Planet Rock and theJazz. National AM stations such as talkSPORT, Absolute Radio and BBC Five Live are also broadcast in crisp, clear digital-quality audio. Whether you want to enjoy the digital stations in-car that you do at home, listen to your iPod/MP3 player on the move, or just discover DAB, Highway brings a lot more entertainment to your journey. Wanted DAB for a while and looked at the stereos available but thought they were a bit expensive just to listen to the cricket on! A friend recommended I look at this piece of kit and it seemed to be just the job. Got it ordered and my local sparky fitted it for me. Easy to use, even for an old git like me, and great sound. Only "problem" is it won't shut the wife's nagging up too!